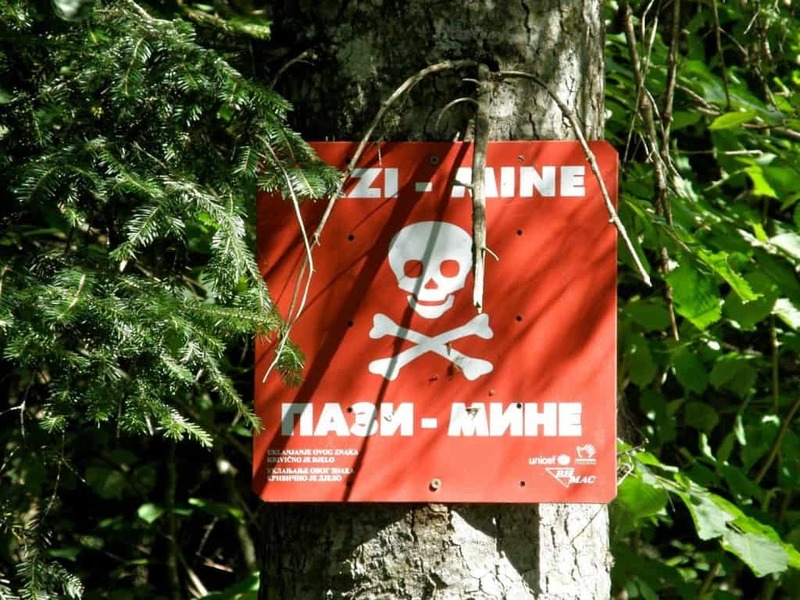 Bosnia and Herzegovina has become basically contaminated with landmines and various other explosives since the war came to a close. 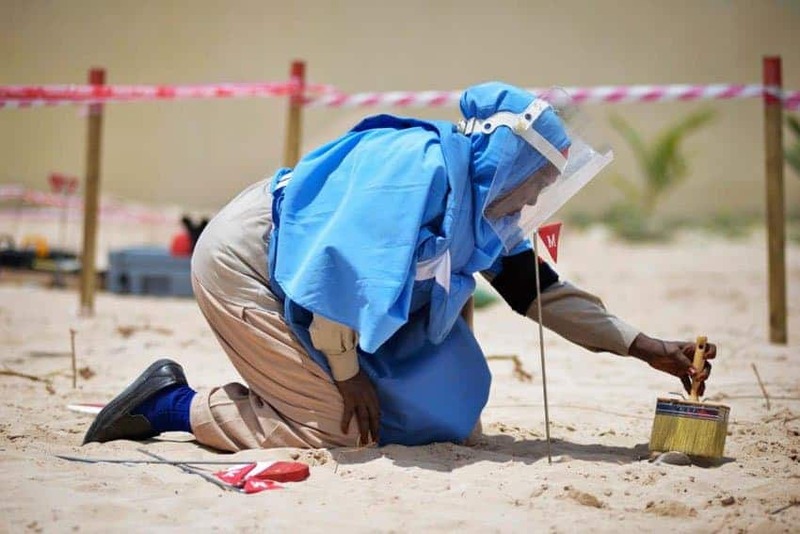 As of today, there are around 3 million landmines hidden underground in the country. Kuwait has long been experiencing stress and warfare. 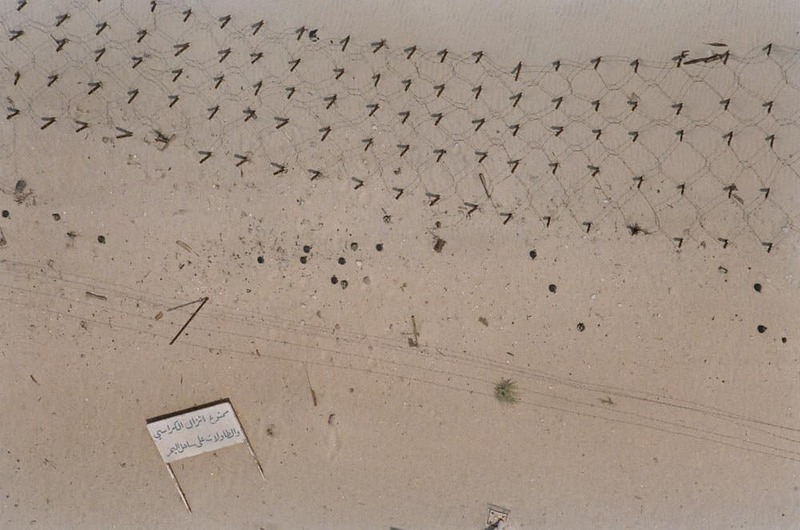 Since the Gulf War, the country has had over 5 million landmines planted underground. Nearly 2 million were recovered, but the rest are still hidden in dangerous locations. Cambodia is currently a peaceful country for the time being, but during the reign of the Khmer Rouge, the Heng Samrin, and the Hun Sen regimes, between 8 to 10 million landmines were planted in troubled areas. Nearly 40,000 innocent people have suffered amputations due to stepping on mines. The war in Iraq is still ongoing, despite a lot of soldiers already coming home from combat. 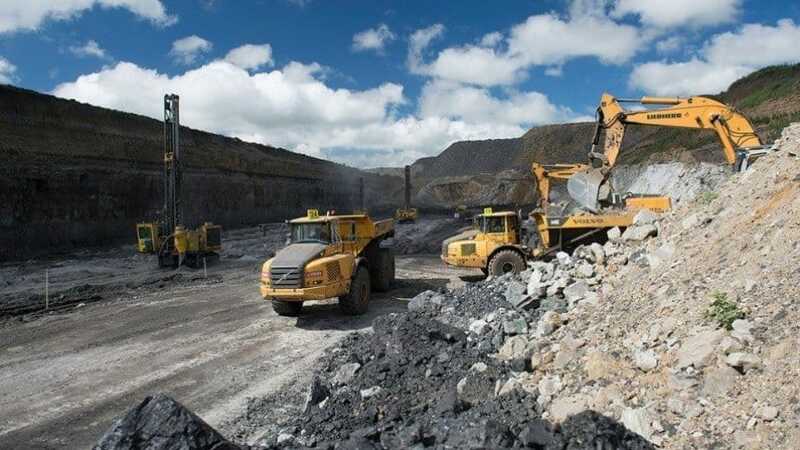 Unfortunately, there are at least 10 million mines planted throughout the country, most of which have not yet been dug up. 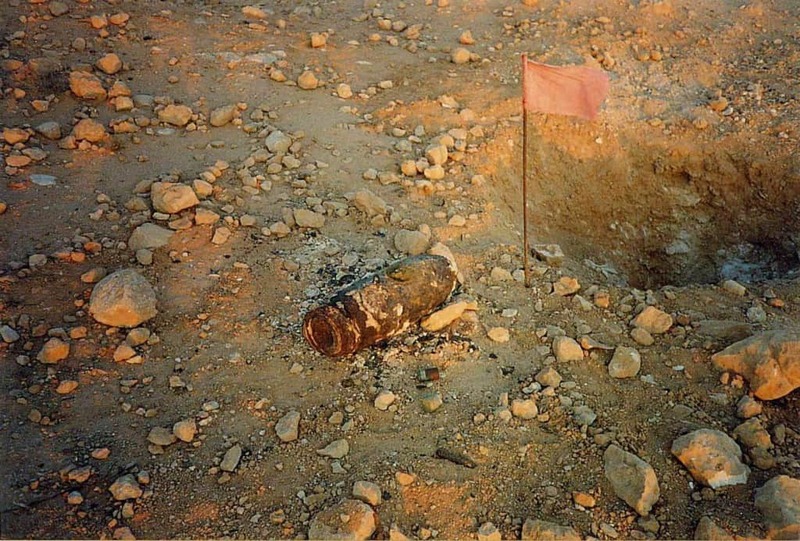 Ever since the war in 1978, Afghanistan has had a long history of known violence with landmines from all sides of the conflict. Soviet forces and Afghan forces planted millions. 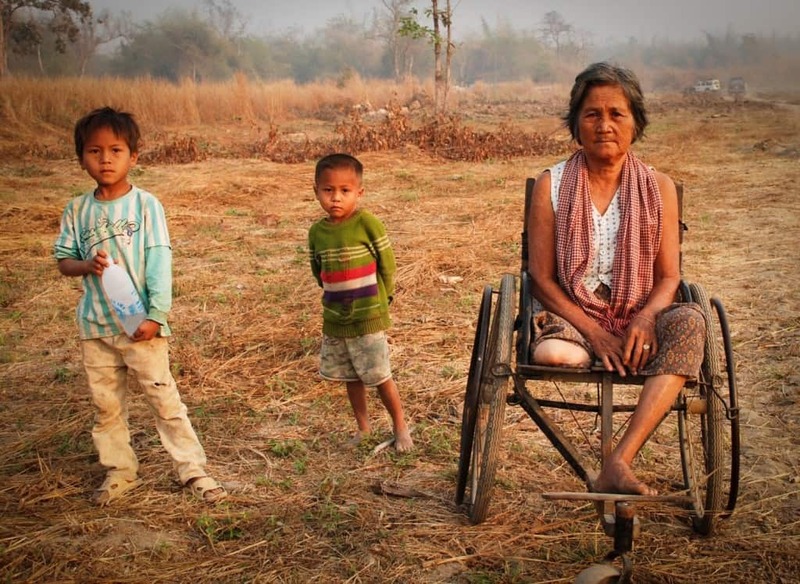 There are 10 million hidden, and 50 percent of landmine victims die. 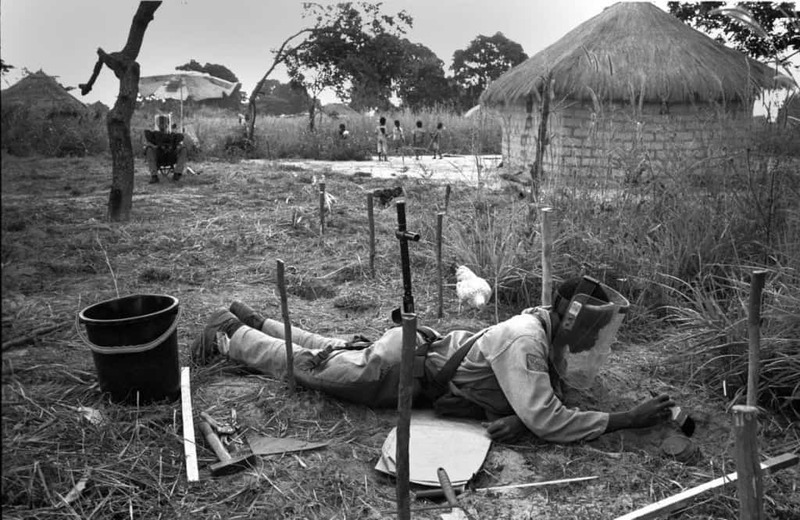 The number of landmines throughout Angola are estimated to be between 10 and 20 million right now, which equals 1 to 2 per person in the country. Most of the amputees in the country are from landmine violence. 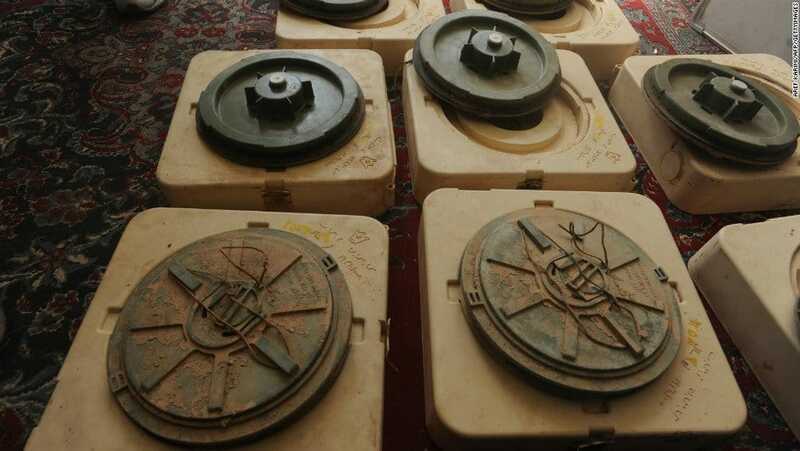 Iran is contaminated with landmines, as there are over 16 million located in west and southwest Iran. The landmines and explosives have destroyed most of the farmland, sadly. Some have even affected historical sites and archaeological digs. Despite being a major tourist destination, Egypt is littered with over 23 million landmines across the length of the country. Many of these are quite old and hard to locate, but were designed to be used against tanks and armored personnel carriers.